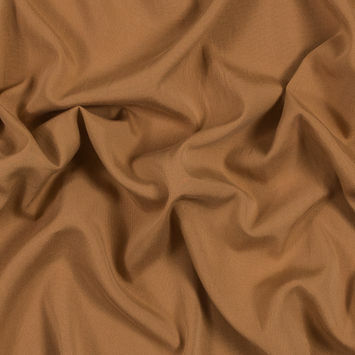 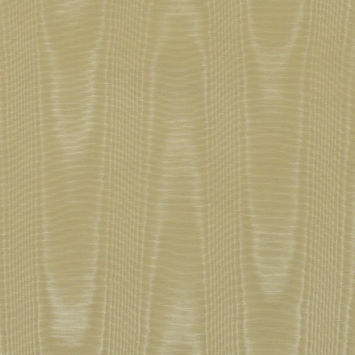 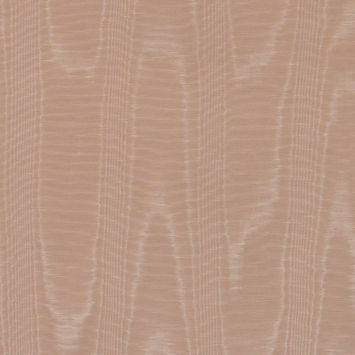 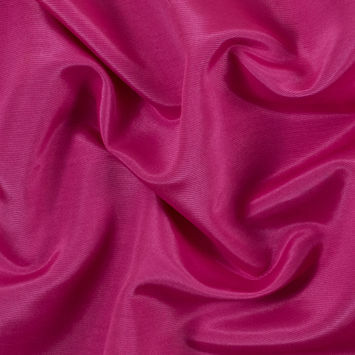 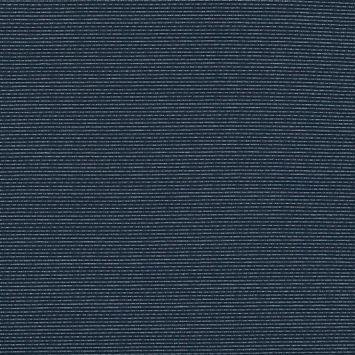 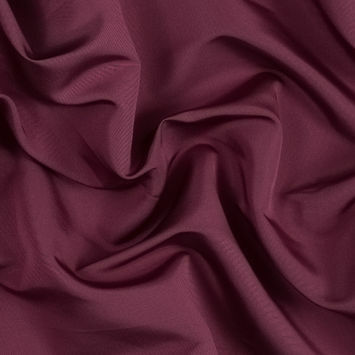 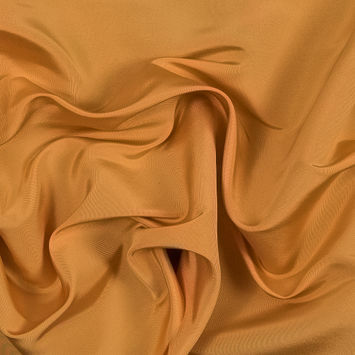 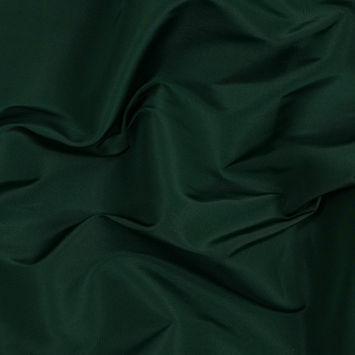 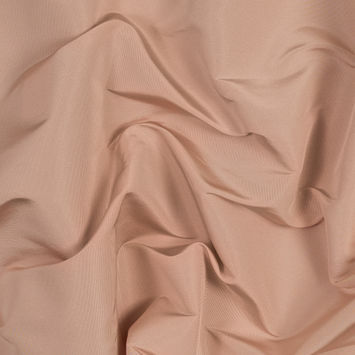 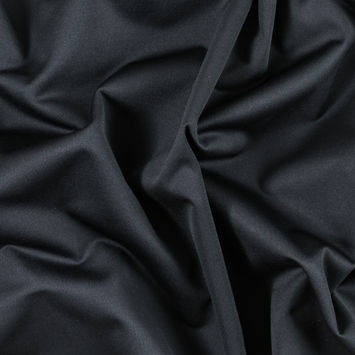 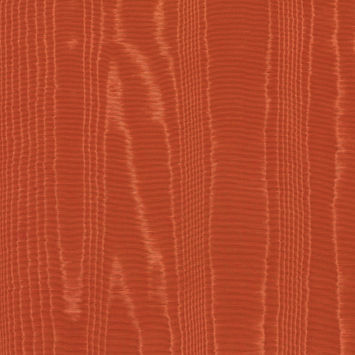 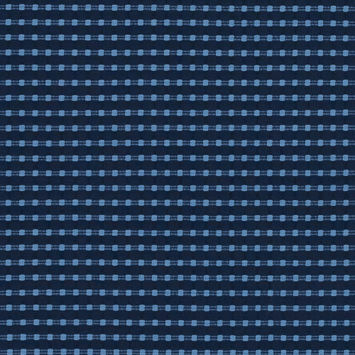 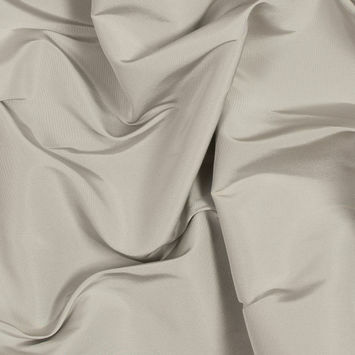 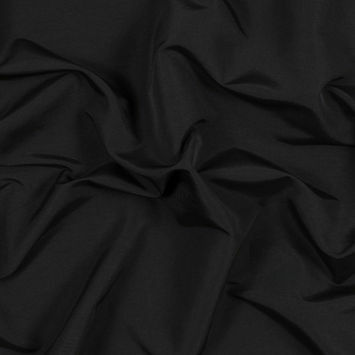 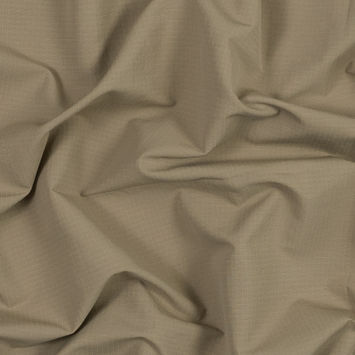 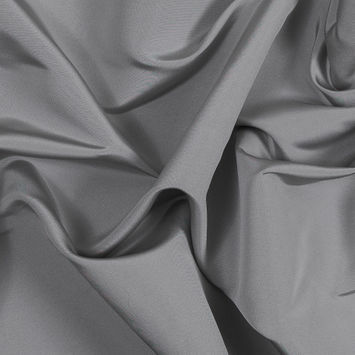 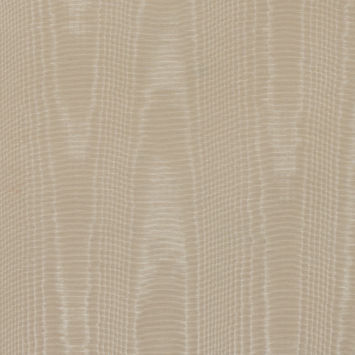 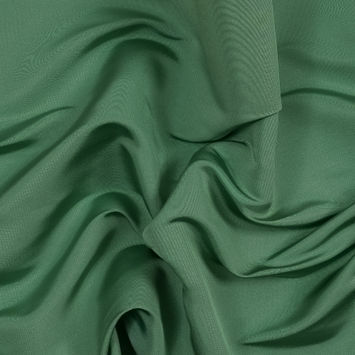 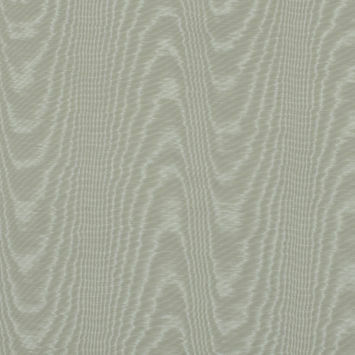 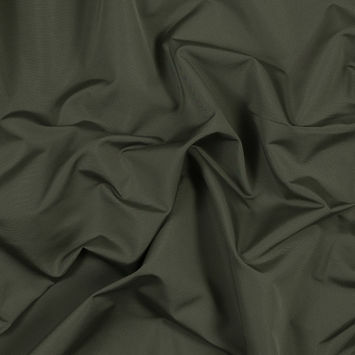 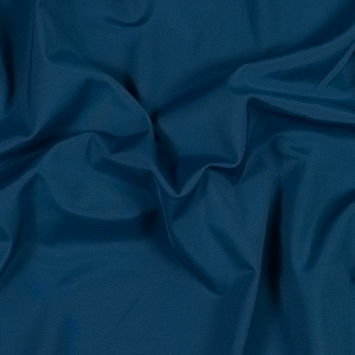 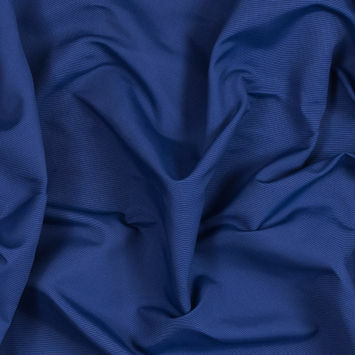 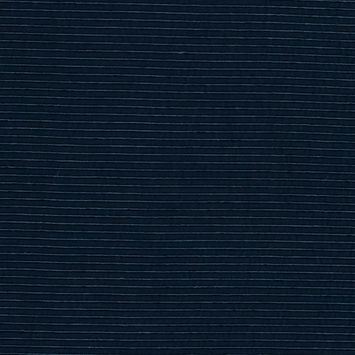 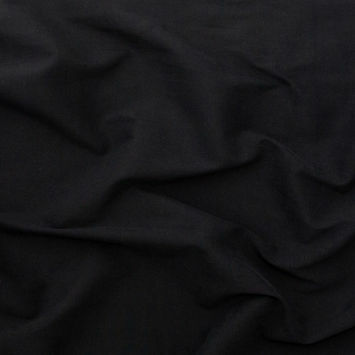 Faille is an elegant silk fabric that evokes the ribs of a grosgrain ribbon with small cords, subtle sheen and stiff drape. 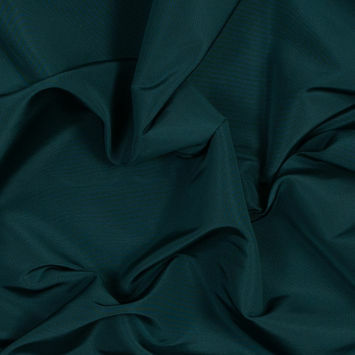 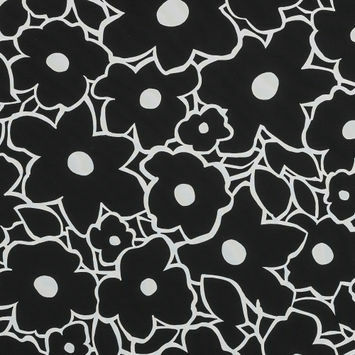 Designers often use Faille for spring coats, jackets and evening wear, and it makes an excellent accent fabric on collars, pockets and covered buttons. 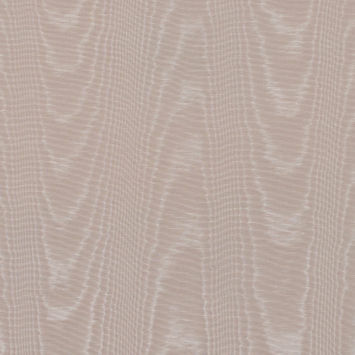 Ottoman and Bengaline are similar to Faille and can be equally elegant; both have slightly bigger ribs than Faille and Ottoman’s are the largest.